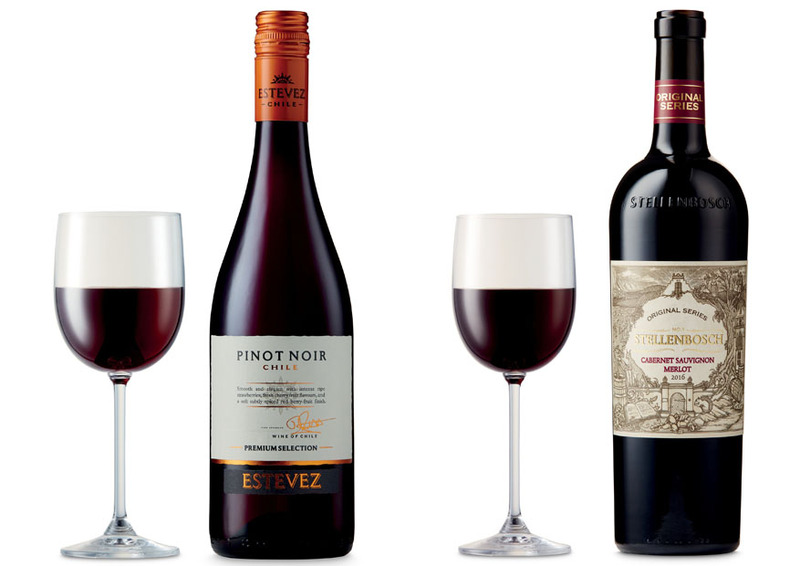 Pinot Noir and Cabernet Sauvignon are two of the world’s most popular grapes. 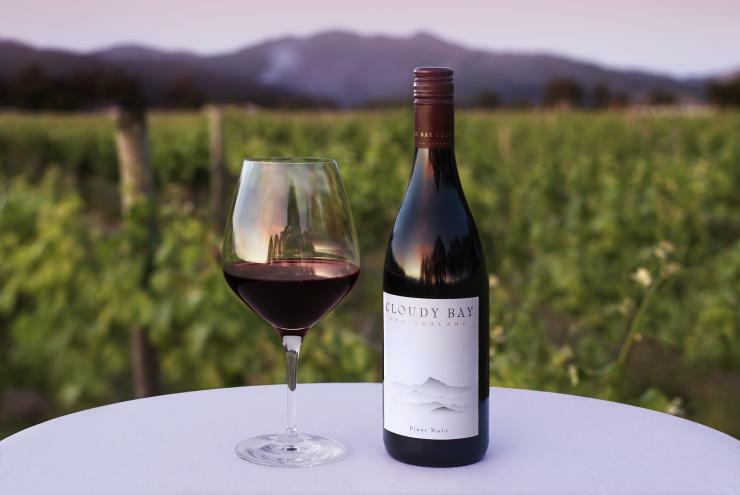 While Pinot Noir is an elegant thin wine that requires a special taster to appreciate its finesse, Cabernet Sauvignon is powerful and bold, giving a punch in every sip. Below, we will see the detailed comparisons between Pinot Noir vs Cabernet Sauvignon to broaden your wine knowledge. Pinot Noir is a red wine grape variety that comes from the species Vitisvinifera. It may also refer to wines that are made predominantly from Pinot Noir grapes. The name “Pinot Noir” is actually derived from the French words for “pine” and “black”. The “pine” refers to the tightly clustered, cone-shaped fruit bunches, whereas the “black” refers to the color. Although Pinot Noir is now grown all around the world, it is chiefly associated with France’s Burgundy region as the origin. Pinot Noir is believed to be a very ancient grape variety, but the actual origin is unclear. Columella describes in De re rustica a grape variety that is similar to Pinot Noir grown in Burgundy during the first century CE. However, grape vines have grown wild as far north as Belgium in this era, so there is a possibility that Pinot Noir is actually a result of a direct domestication of the wild Vitissylvestris. On the other hand, despite the great prominence in the industry, Cabernet Sauvignon is actually a relatively new red wine grape variety (take a look at our previous post about Shiraz vs Cabernet here). It is a result of a chance crossing between Cabernet Franc and Sauvignon Blanc, which first happened in southwestern France during the 17th century. 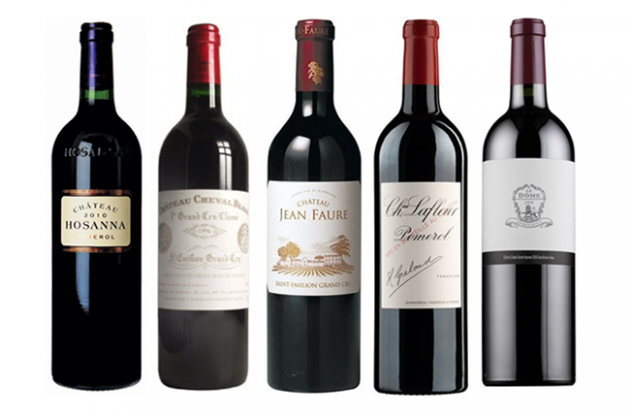 Records indicate that Cabernet Sauvignon was a very popular Bordeaux planting in the Medoc region during the 18th century. The vines of Pinot Noirvs Cabernet Sauvignon are very different. While Pinot Noir is notoriously known to be delicate and difficult to grow, Cabernet Sauvignon is very tough and adaptable. Pinot Noir is quite a difficult varietal to cultivate and to transform into wine, although its adaptability still falls within the “medium” category. The grape has a tendency to produce tightly-packed clusters, which are susceptible to some viticultural hazards such as rot. Hence, it requires diligent canopy management. It is best grown in a cooler climate, and many people believe that it delivers its best expression in Burgundy wines nonetheless. On the other hand, Cabernet Sauvignon is extremely popular and widespread partially because it is very easy to cultivate. The grapes have thick skins, whereas the vines are tough and resistant to various viticultural hazards including rot and insects. The vines are naturally low yielding and budding late to avoid frost. In addition, the structures and flavors of Cabernet Sauvignon grapes are quite consistent to create a typical character. It is highly adaptable; you can find it in the warm areas of Lebanon as well as in the cold southern island of New Zealand. The widespread popularity has also brought criticisms to Cabernet Sauvignon, as it is considered by some people as a “colonizer” that takes over wine regions from native grape varieties. The characteristics of Pinot Noir vs Cabernet Sauvignon cannot be any more different. Pinot Noir usually has a light or medium body with low tannins yet more acidity, whereas Cabernet Sauvignon is often full-bodied with high tannins and just noticeable acidity. The thin skins and low levels of phenolic compounds of Pinot Noir grapes are the reasons why the wine has a light/medium body and low tannins. It is mostly lightly colored. You can notice the tannins from the drying effect the wine delivers as it touches your tongue. Still, the tannins are very soft if compared to Cabernet Sauvignon. The structure is fresh and delicate. The aromas are fruity with plum, cherry, or strawberry hints, along with the notes of damp earth, tea leaf, or worn leather. Note that Pinot Noir has higher acidity than Cabernet Sauvignon; if you have an acid reflux issue, you may need to avoid wines with high acidity. On the other hand, the typical profile of a Cabernet Sauvignon wine is a full body with a rich color, high tannins, and noticeable acidity. It has an intense color. If grown in a cold area, the wine often delivers the aromas of redcurrants and dark berries. If grown in a warm area, the wine evokes cedar and green pepper notes. Due to the relatively lower acidity, Cabernet Sauvignon wines are “friendlier” to people with acid reflux. Pinot Noir has an excellent aging potential. When young, the wines have the red fruit aromas of raspberries, cherries, and strawberries. However, they have the potential to develop more vegetal “barnyard” aromas that contribute to their complexity as they age. After several years, they can develop the scents of leather, spices, and woodland undergrowth. However, the aging process is sometimes uneven and unpredictable. Cabernet Sauvignon has an even higher aging potential. The abundant phenolic compounds enable the wines to age magnificently without losing any chromatic intensity or acidity. When young, these wines are firm and gripping. But they become smoother as they age. Vanilla notes, if exist, do not come from the grapes, but rather from the oak treatment. Finally, let’s see the suitable combinations and food pairings of Pinot Noir vs Cabernet Sauvignon. You see, still wines made from Pinot Noir are usually varietal wines. If combined, it is usually mixed with Chardonnay or Pinot Meunier. The best food pairings for Pinot Noir are grilled salmon, lamb, chicken, and Japanese dishes – especially sushi rolls. On the other hand, Cabernet Sauvignon is quite more versatile, as it is widely combined with various other wines such as Merlot, Cabernet Franc, Tempranillo, Shiraz, and Red Garnacha. The best food pairing for Cabernet Sauvignon is a prepared red meat. Pinot Noir and Cabernet Sauvignon are very different. Pinot Noir originated in Burgundy and is believed to be an ancient variety. The wine usually has a light/medium body, a light color, low tannins, and high acidity.The aromas are fruity with the notes of damp earth, tea leaf, or worn leather. Pinot Noir is best served with grilled salmon, lamb, chicken, or Japanese dishes. On the other hand, Cabernet Sauvignon is a relatively new variety which originated in southwestern France, featuring a full body, an intense color, high tannins, and relatively lower acidity. The aromas may be fruitier or spicier, depending on the growing area. Cabernet Sauvignon is best served with a prepared red meat.